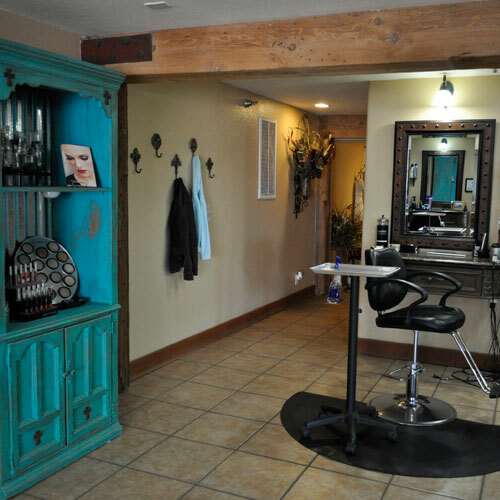 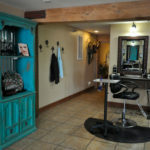 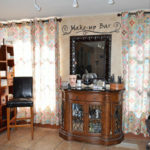 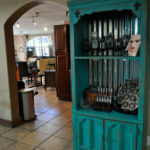 This is the ultimate salon in Paso Robles. 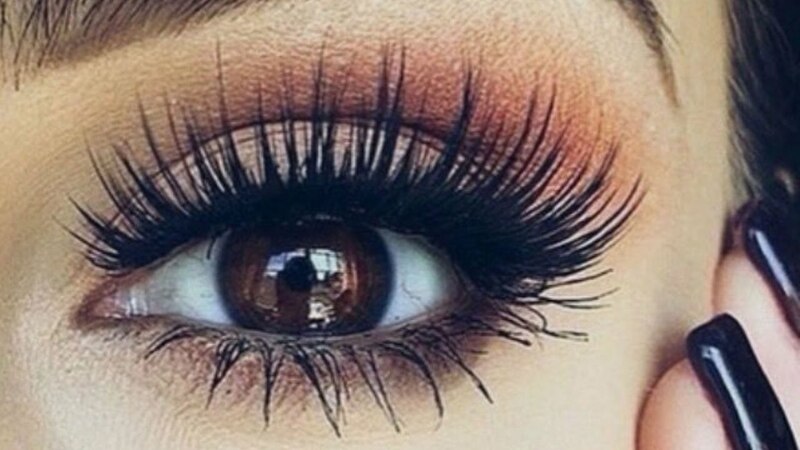 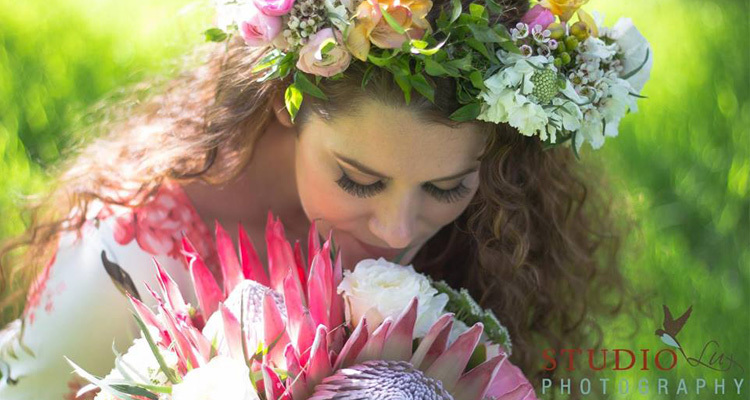 If you’re looking for hair salon services, a nail salon with pedicures and manicures, a team of stylists, a day spa, talented estheticians, the latests hair cuts, hair color, up do’s, nails, spray tan, jewelry, skincare products, make-up, wedding packages, and a complete, full-service beauty salon in Paso Robles? 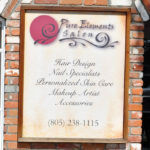 Come visit Pure Elements! 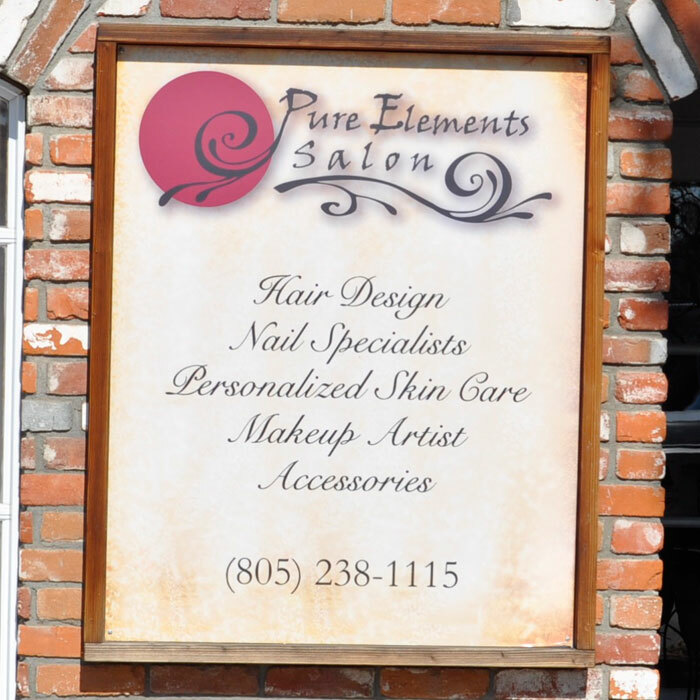 If an all new hair style is what you are looking for, let the stylists at Pure Elements Salon use their unmatched talent to produce remarkable results. 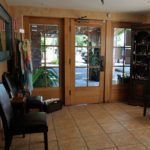 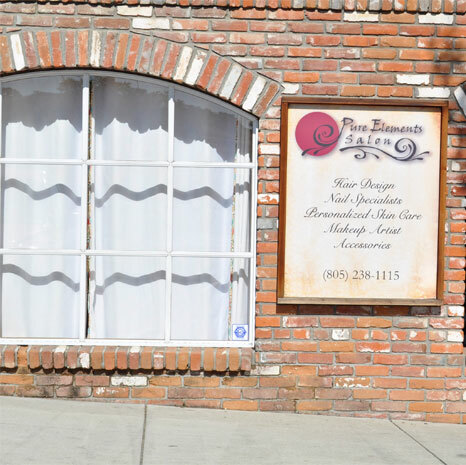 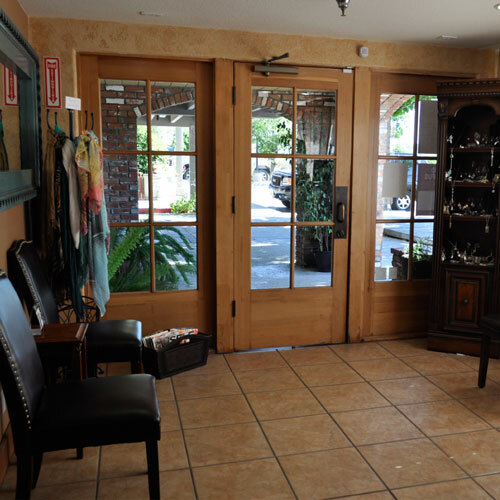 You can come into our Paso Robles downtown location with something in mind or just an idea of needing a change and your personal consultation will allow us to arrive to the perfect solution for you. 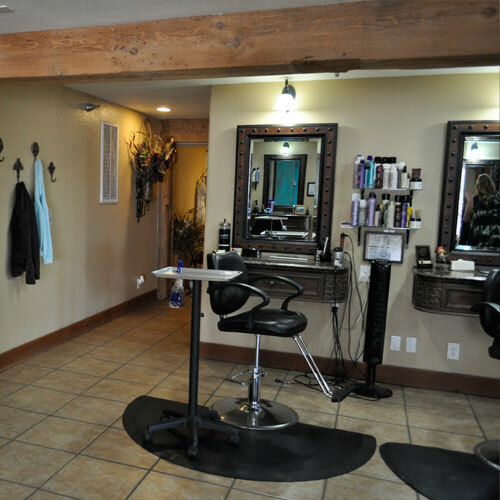 We treat every client personally and dedicate 100 percent of our attention to each and every individual. 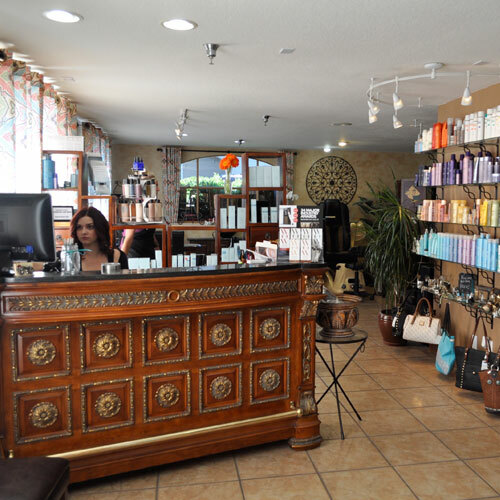 Come in an relax and enjoy our superior customer service. 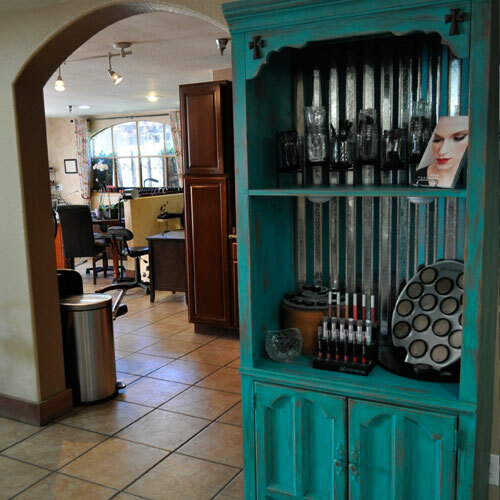 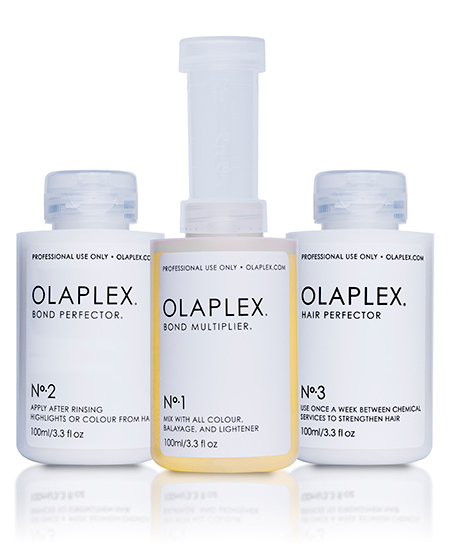 Our Paso Robles beauty salon offers superior skin care and hair products, tested by our own staff. Be sure to visit our products page to see what we carry. 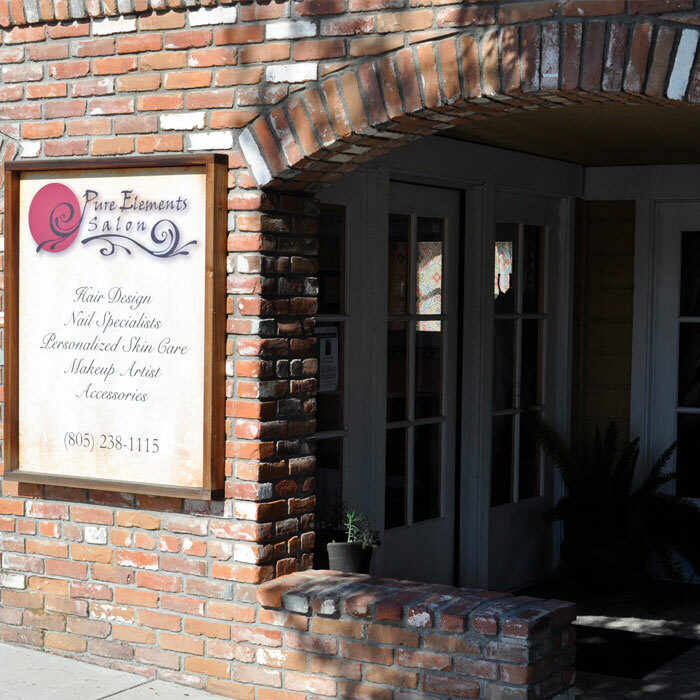 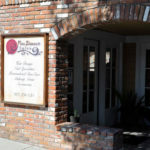 We are conveniently located in beautiful downtown Paso Robles at 1111 Riverside Avenue #100, Paso Robles, CA 93446. 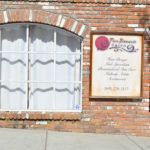 Look for us in the Granary Building just off Riverside and 12th Street.